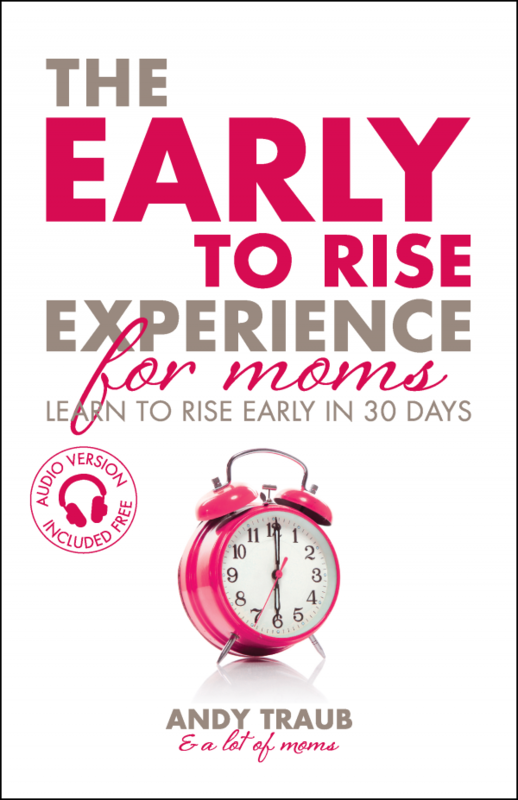 Everyone who registered for the webinar will receive a free digital copy of Andy’s newest book The Early To Rise Experience for Moms, written by over 50 moms with 77 days of encouragement for you to build the habit of rising early. 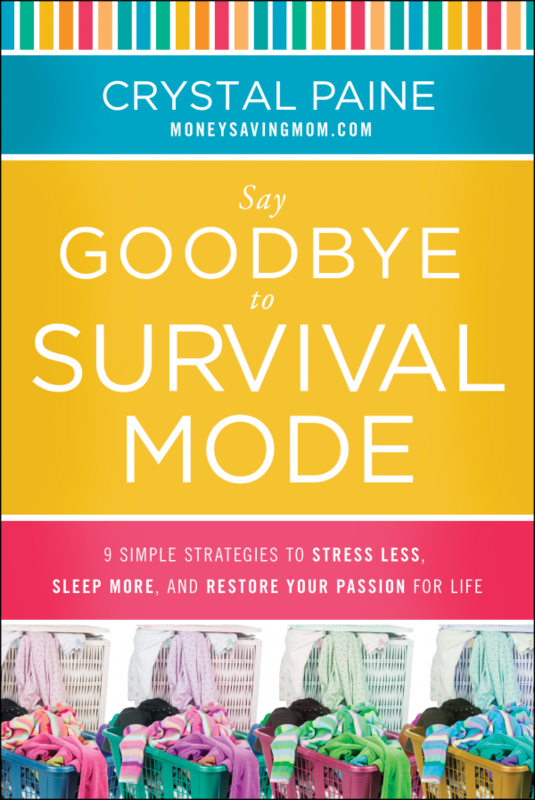 You’ll receive a free digital copy via email in March before the book is released to the public. If you are on this page but did not register for the webinar you can still receive a free copy of Andy’s book by visiting this page. Donate to Lisa-Jo Baker’s work in South Africa: You can receive a free copy of Crystal’s book by donating to Lisa-Jo Baker’s work in South Africa. 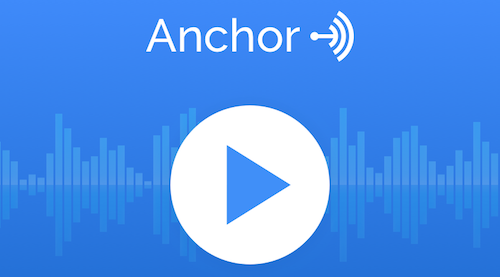 Learn more by visiting this page. Ask Crystal and her husband for a copy: You can watch the video for details on this as well. If your local library is unable to get Crystal’s book and you are unable to afford a copy simply email Crystal by clicking here or by sending a message to [email protected]. Free for a friend: Andy is also giving away a total of five copies to five friends of those who purchase a copy before February 20th. Keep an eye out for an email about that giveaway. You can buy a copy of Crystal’s book by visiting this page.